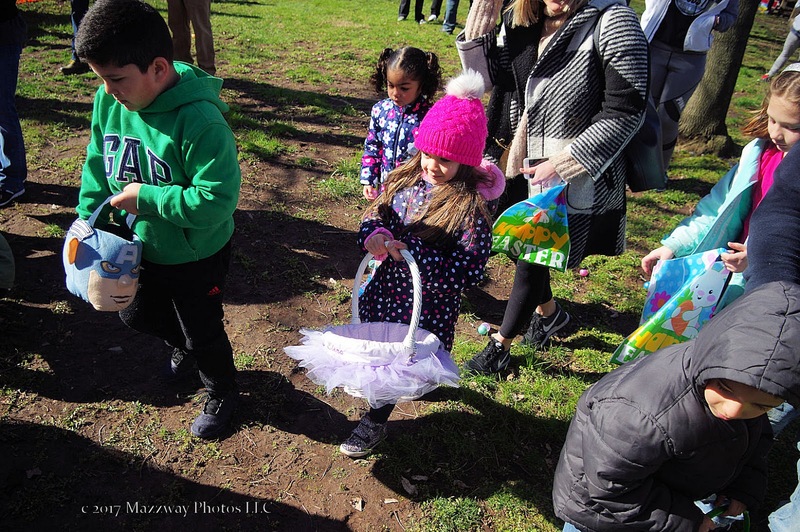 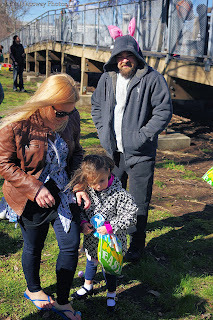 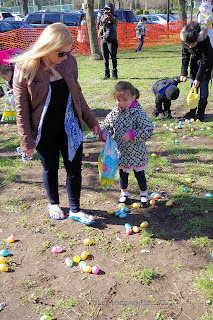 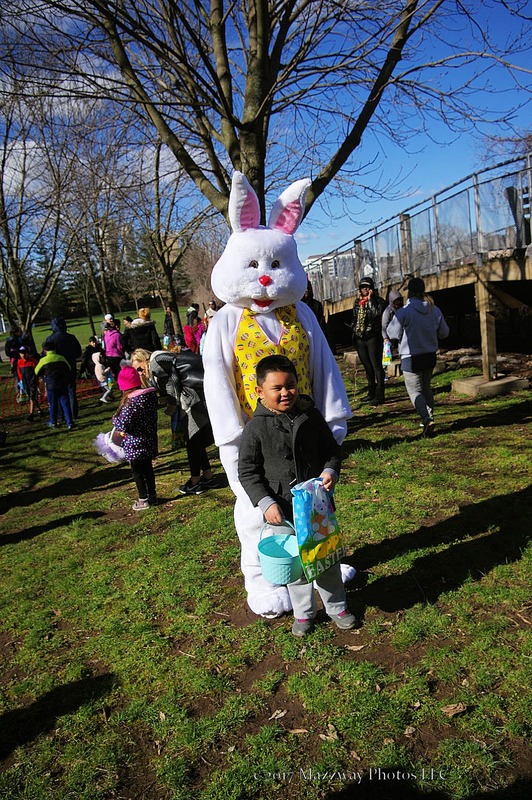 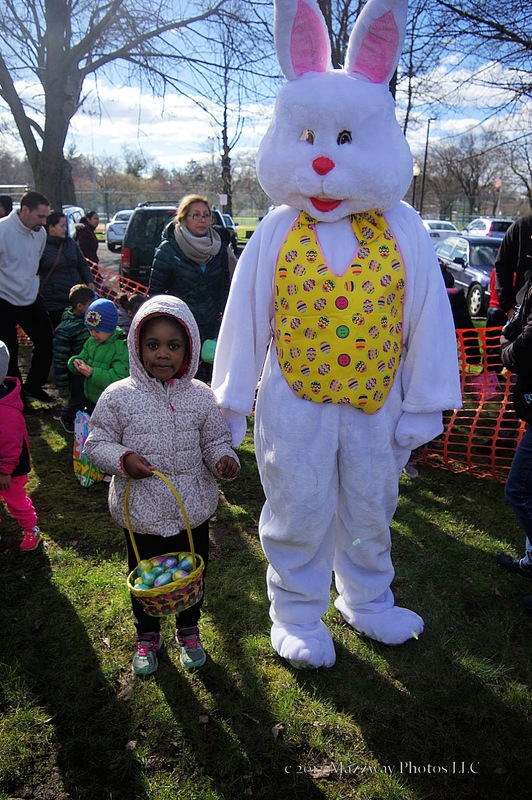 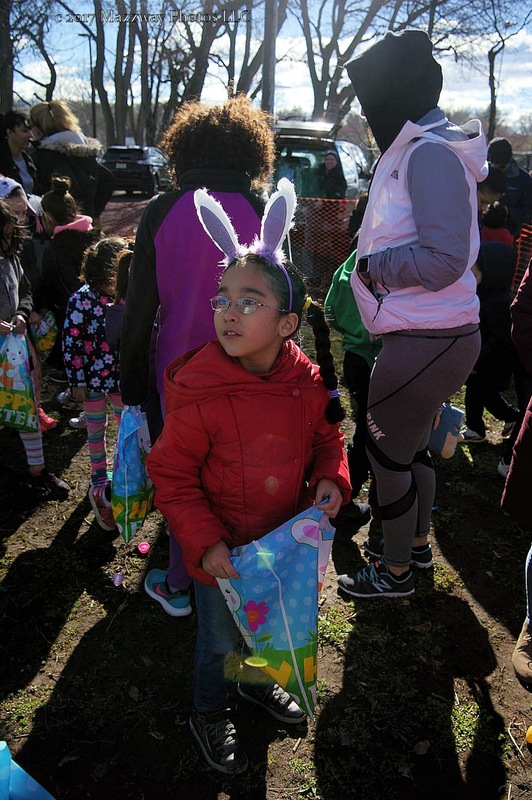 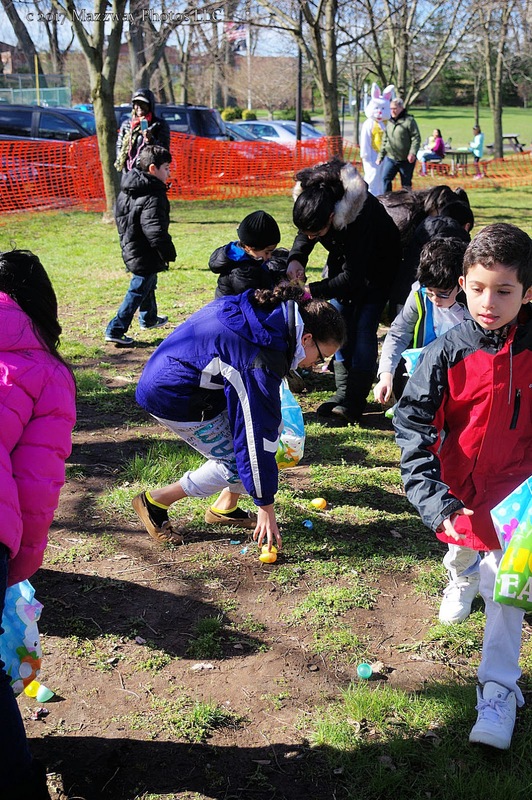 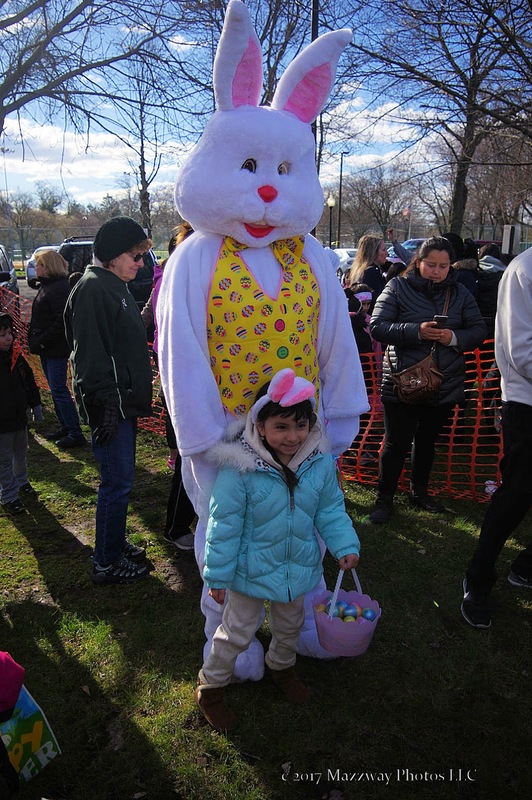 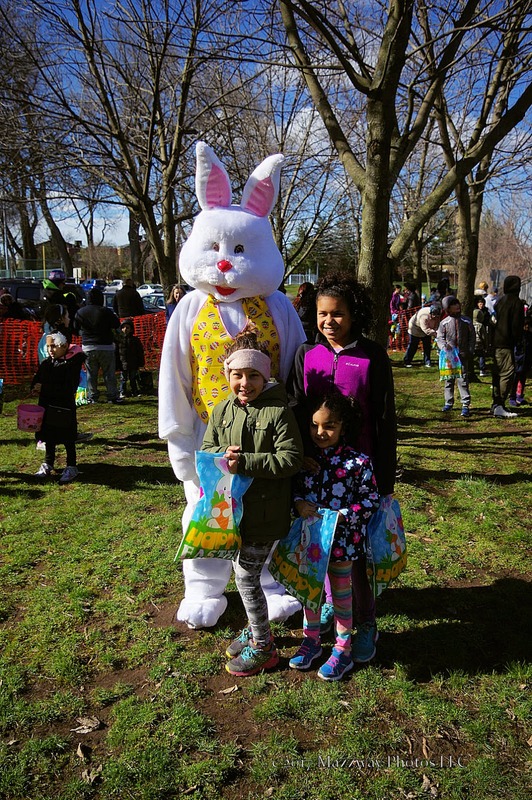 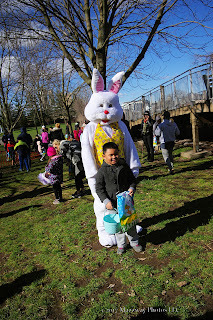 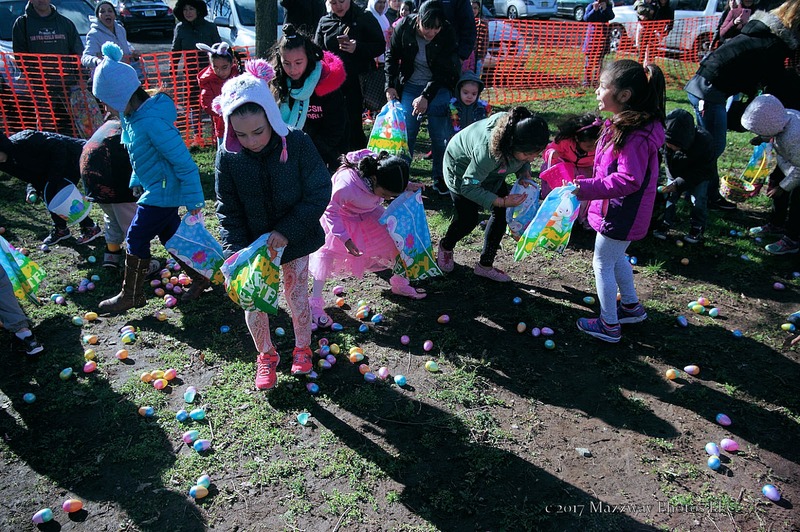 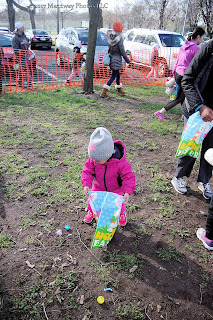 On Saturday-8-April the Bogota Recreation Centre held its annual Easter Egg hunt near the Environmental Walkway in Olsen Park. 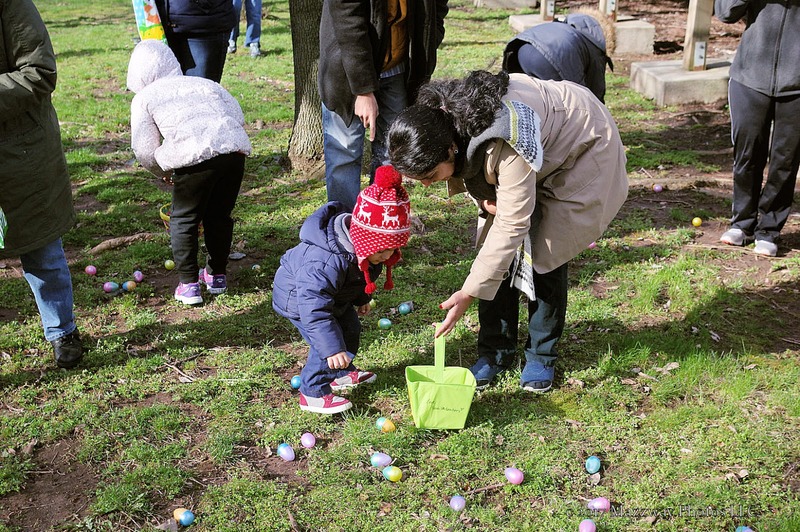 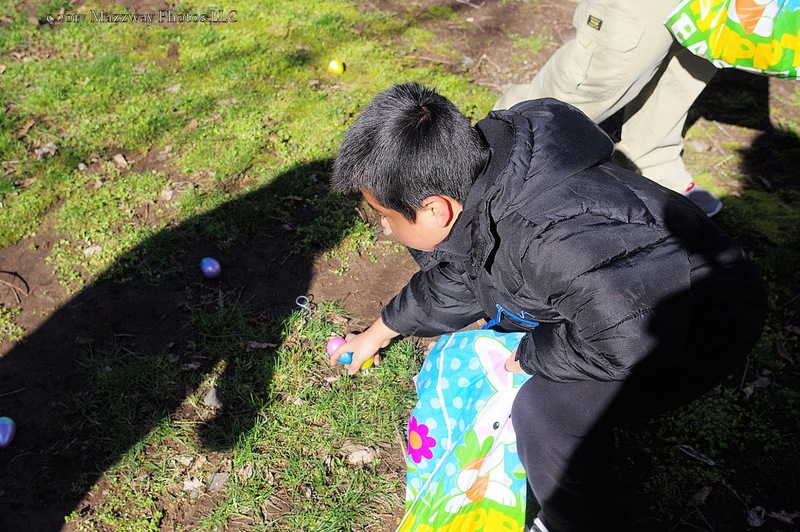 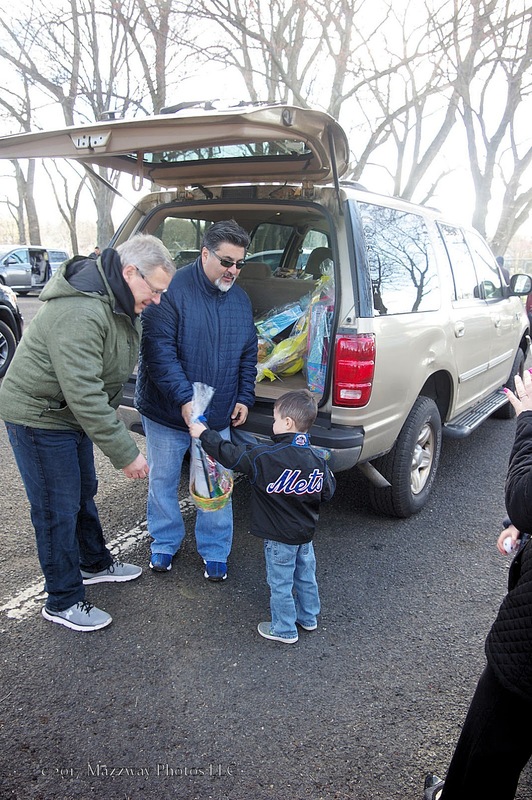 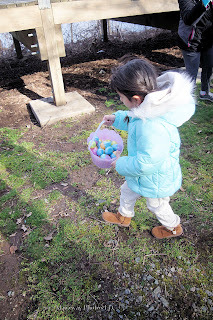 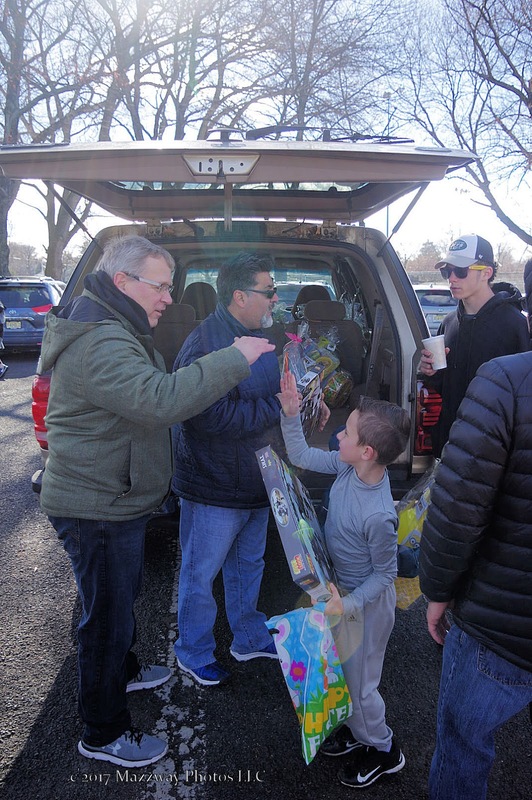 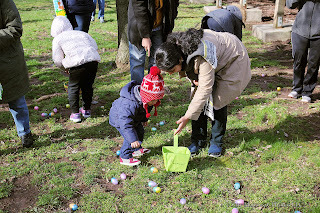 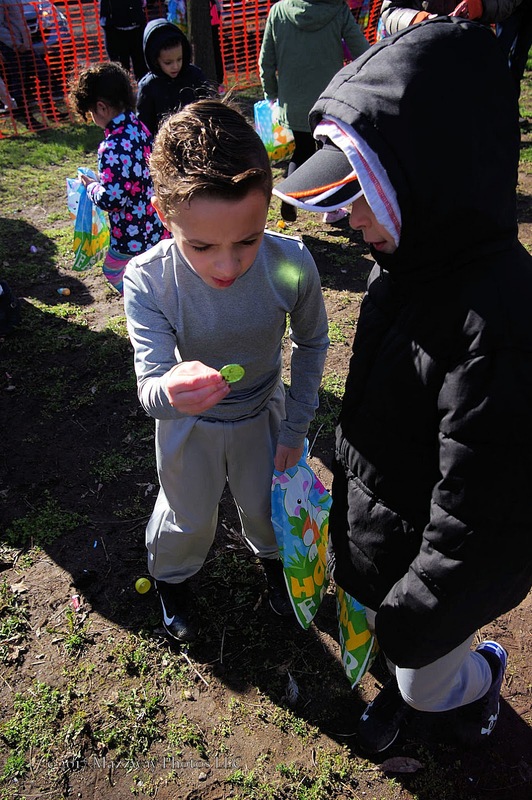 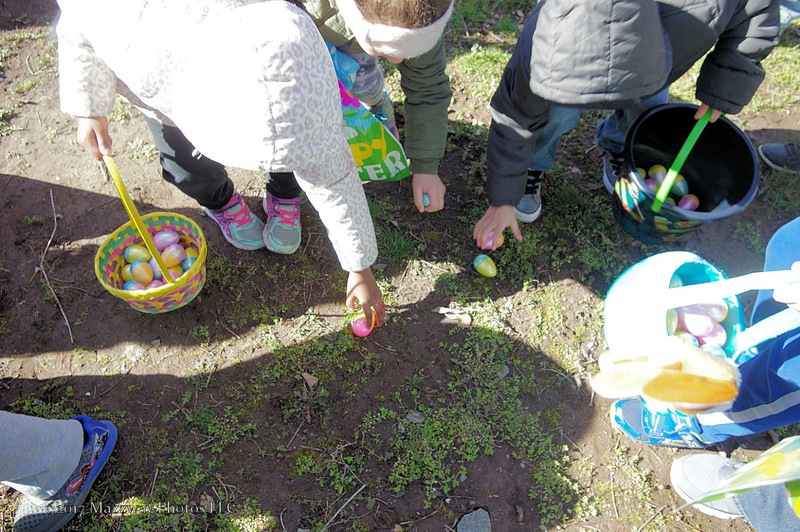 Students from Pre-K to Fourth Grade had a chance to search for Easter Eggs. 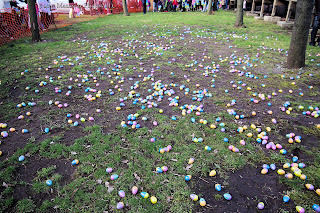 They were placed into three groups according to age waited for their turn to gathered the eggs. 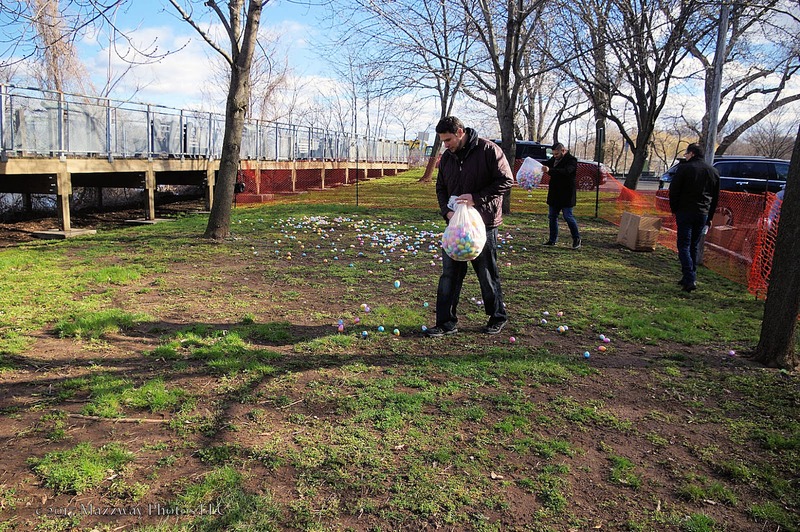 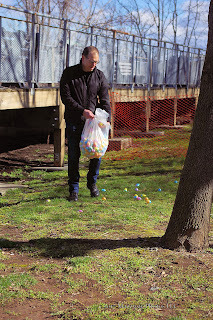 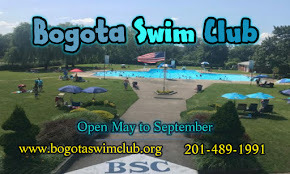 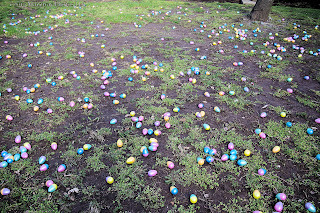 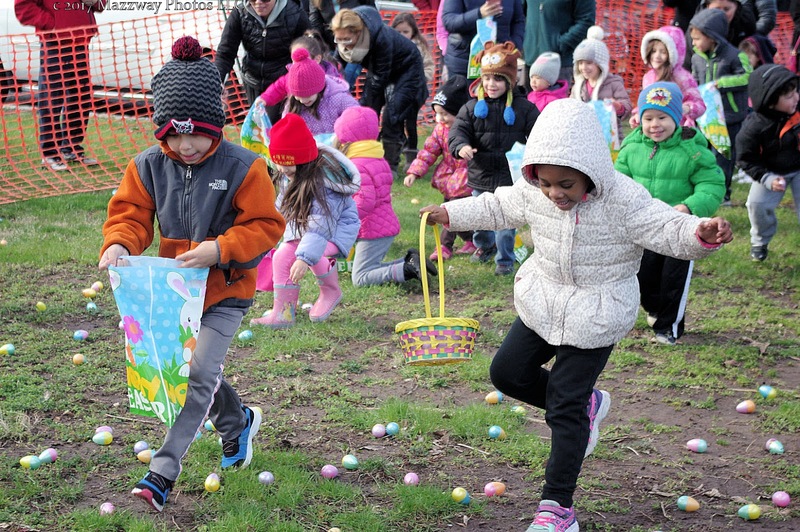 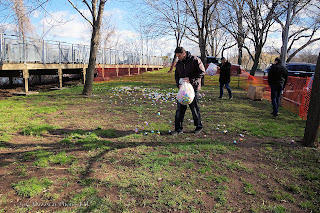 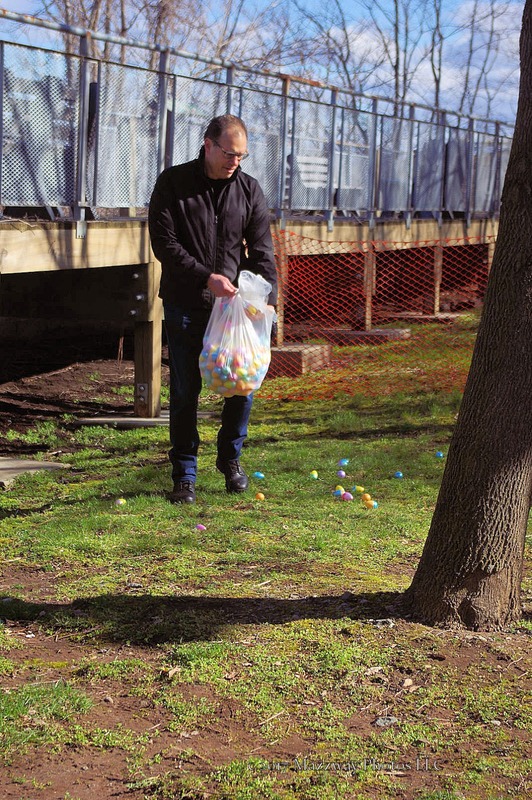 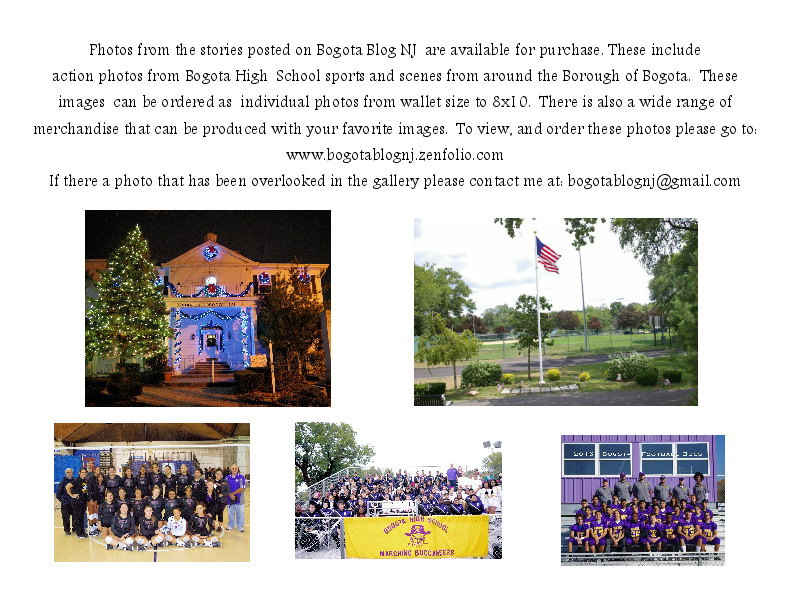 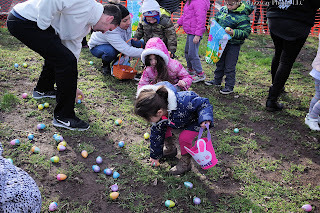 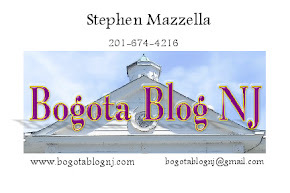 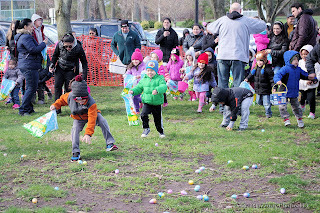 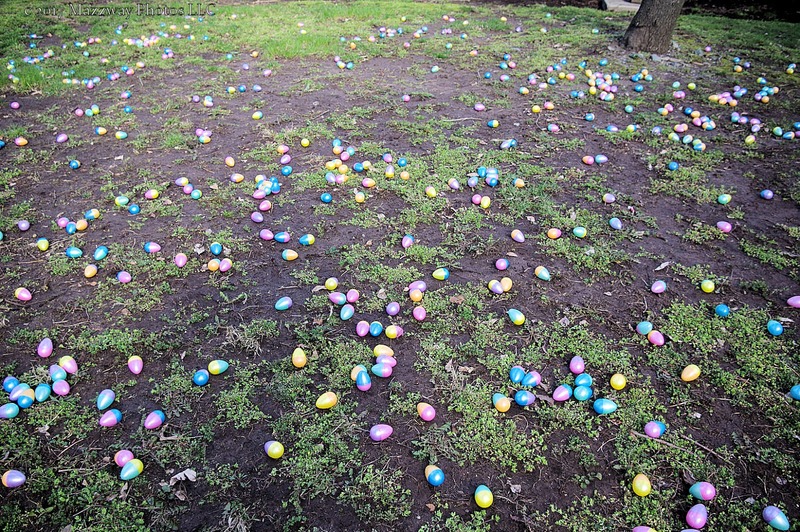 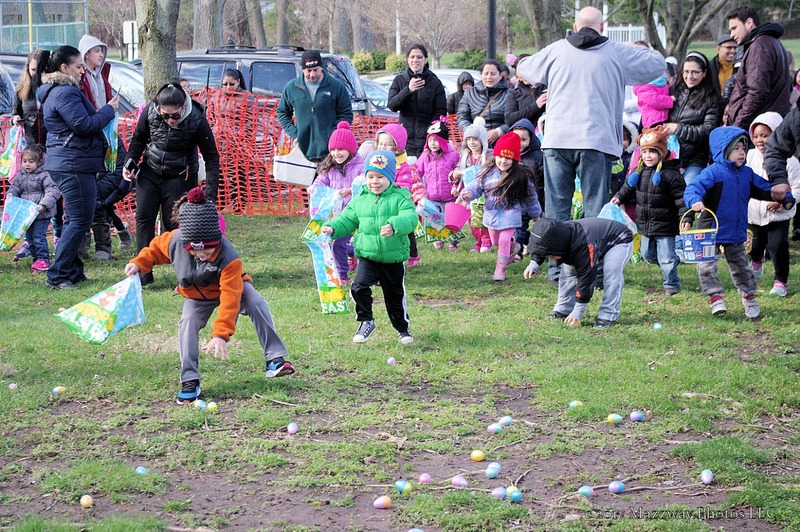 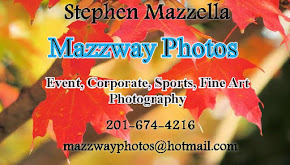 Members of Borough Council and the Recreation Center scattered eggs around the ground with some special eggs mixed in. 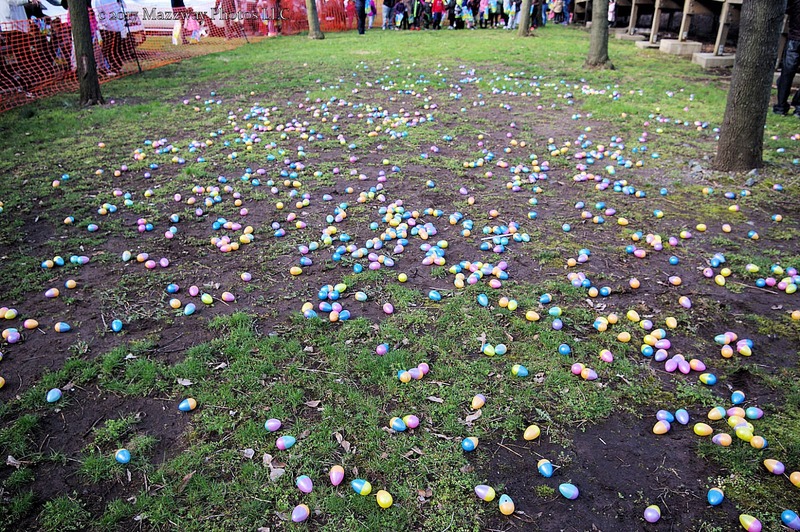 If anyone found the special eggs they could take them to Mayor Chris Kelemen, and pick out a prize. 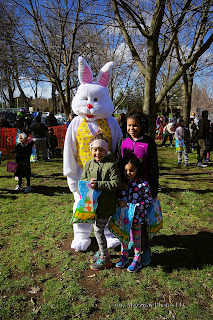 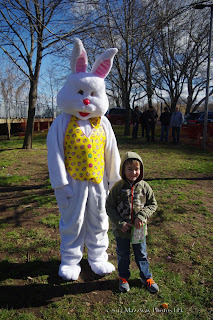 The Easter Bunny was also in attendance to hand out candy, and pose for photos.